1. 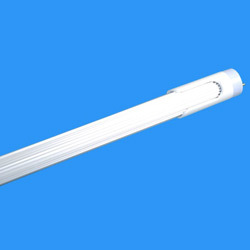 8w, 16w, 20w, T8 dip LED tube. 2. 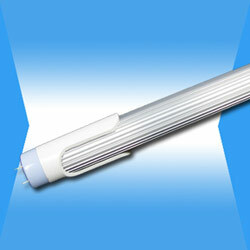 T8 dip LED tube, energy saving and long lifespan. Without UV or IR radiation. 1. 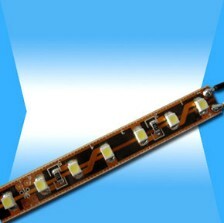 Product name: 0603(1608) SMD LED. 1. 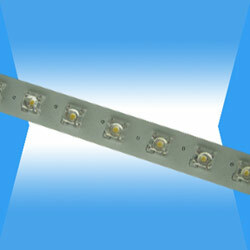 Product name: 3528(1210) SMD LED. 4. Viewing angle: 120 degree. 2. Viewing angle: 120 degree. 1. 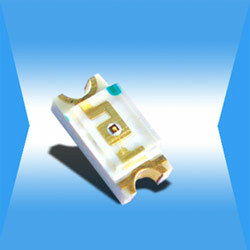 0805(2013) white SMD, high brightness, 80-400mcd. 1. 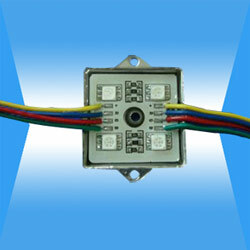 0603(1608) SMD, high brightness. 1. 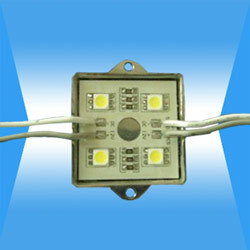 3528(1210) SMD, high brightness. 1. 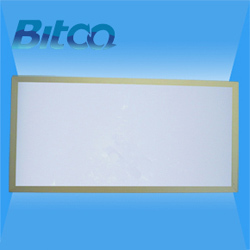 1210 white SMD, high brightness, 500-1400mcd. 1. 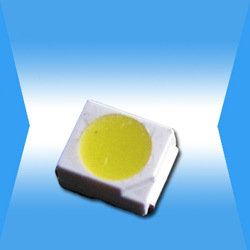 335 white SMD, high brightness, 900-1200mcd. 1. 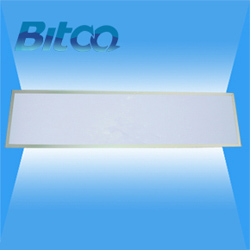 5050 white SMD, high brightness, 3000-5000mcd. 2. 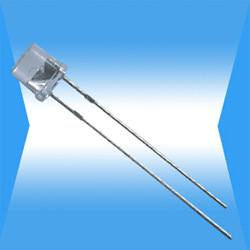 Forward voltage: 2.8 to 4.0V. 2. 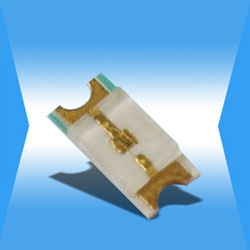 Connection mode: common anode. 2. 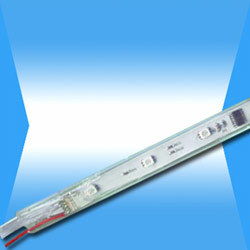 Power dissipation: 9.6W, every 3 LEDs can be cut(12V), every 6 LEDs can be cut(24V). 4. Color: red, yellow, blue, green, white, warmwhite are optional. 3. Color: red, yellow, blue, green, white, warmwhite are optional. 4. 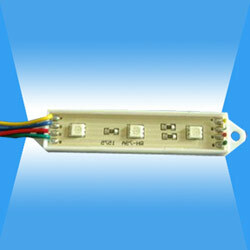 PCB color: white, brown, black are optional. 1. 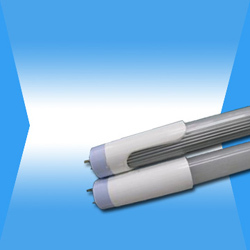 Output dissipation: 24W, 60W, 120W. 3. 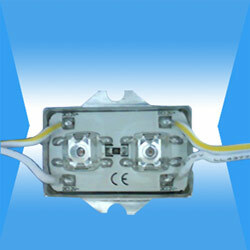 Output current: 10A, 20A, 29A. 1. 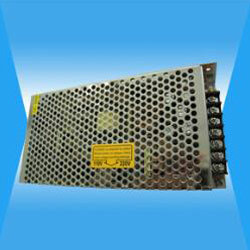 Output dissipation: 120W, 240W, 350W. 1. 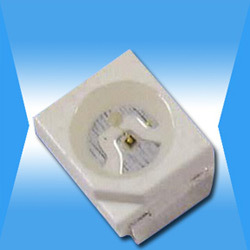 Voltage: AC 82-260V 45/64Hz. 4. Building contour decorative lighting. 1. 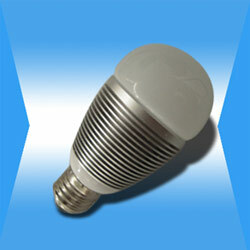 Energy saving and energy consumption can be 20% of traditional lamps. 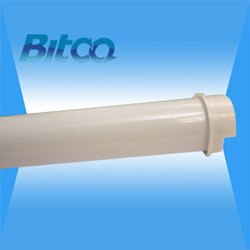 Safe and easy to replace. 2. 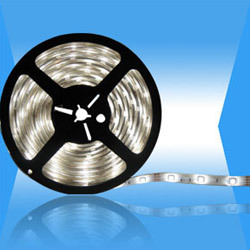 Material is divided into: stainless steel, copper, and PC material. 3. 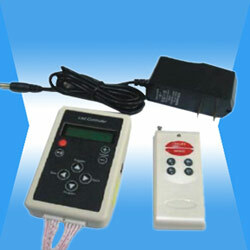 With infrared remote control. 4. 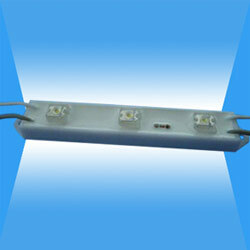 Excellent appearance, IP grade: IP68. 1. 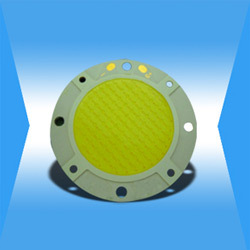 Unique patented radiating structure, full use of conduction, convection, and radiation theory makes the thermal management to achieve the best results. 2. The average life span ≥30000 hours. 1. 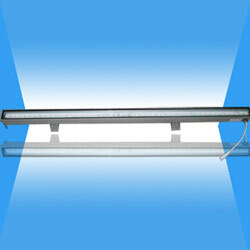 Description: 50mmx50mm 12W LED hurdle lamp. 5. 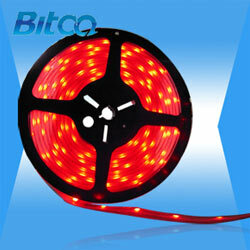 Lighting colors: red, green, blue, yellow, white, orange, color changeable. 1. 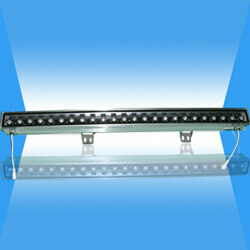 Description: 30mmx30mm 12W LED hurdle lamp. 1. 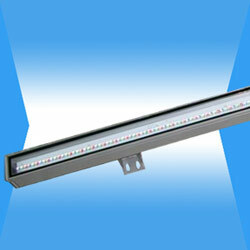 Description: 50mm x 37mm 12W LED hurdle lamp. 4. Dimension: 50 x 37 x 1020mm. 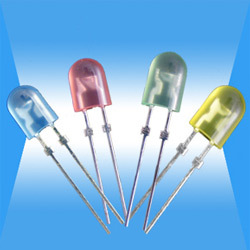 (1) High brightness, gorgeous color. 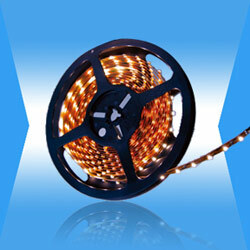 (2) All raw materials are sourcing from reliable suppliers. 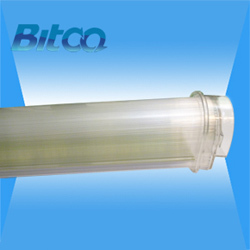 (3) Wide applicability, superior quality and competitive price. 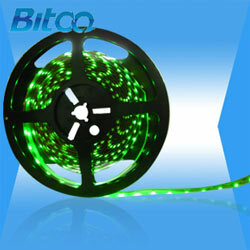 (1) Suitable for the LED strip decoration. 2. Dimension: L5000mm x W11mm x H4.5mm. 3. 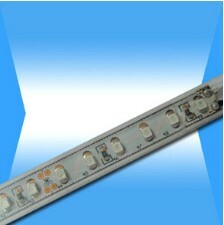 LED quantity: 150 SMDs/pcs, 30 5050 SMDs/m. 4. 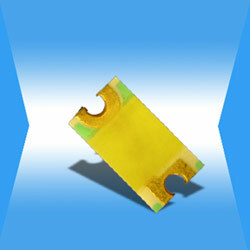 Thickness of PCB: 0.25mm. 5. 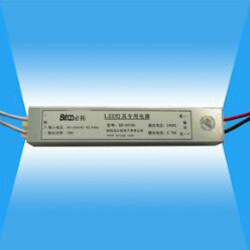 Working voltage: DC 12V(24V). 3. 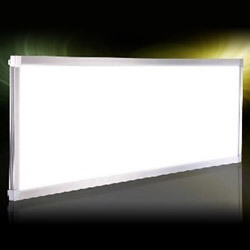 Full range of colors: cool white, warmwhite. 4. 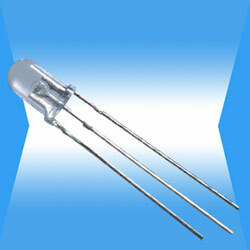 Lighting source: 6pcs 1W chip. 4. Lighting source: 9pcs 1W chip. 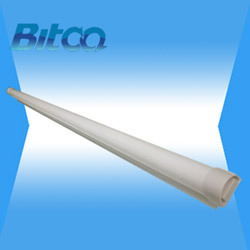 Apply in plant cultivation rooms, greenhouses, indoor plants, nursery, window displays and other plant cultivation sites that need to compensate light. 1. 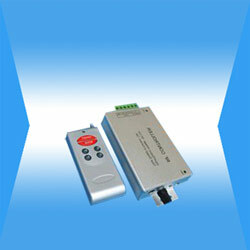 Wide range of available operating voltage and low consumption. 2. 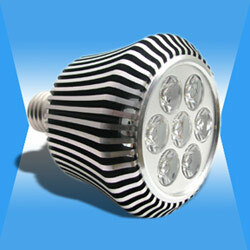 Environment-friendly and no UV or IR radiation. 3. 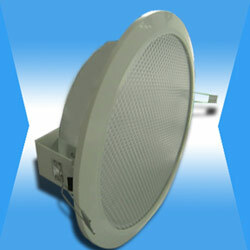 Easy to install and maintain, and normal base type E can be matched. 1. 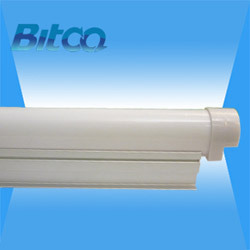 Wide applicability, easy to install and maintain, long lifespan. 2. Very flexible, easily be curved to any shape. Various colors available. 3. 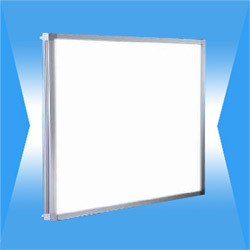 Extremely luminous, with wide viewing angle. 4. 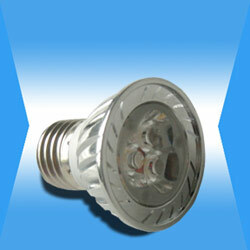 Energy saving and environment-friendly. 3. Extremely luminous，with wide viewing angle. 1. 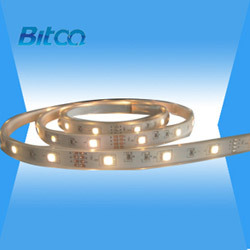 Product name: 5050 SMD waterproof rigid LED strip with IC. 3. 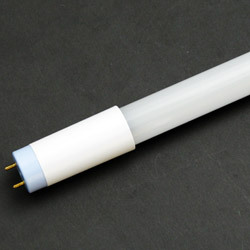 Dimension: L1000mm x W27mm x H19mm. 4. 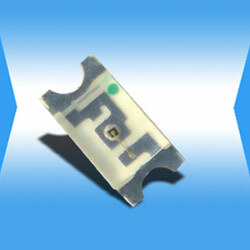 Printed circuit board thickness: 1.6mm. 1. 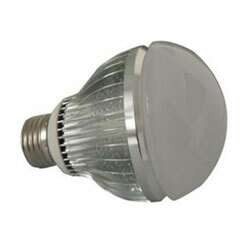 5 x 1W E27 LED bulb, easy to install and high luminous intensity. 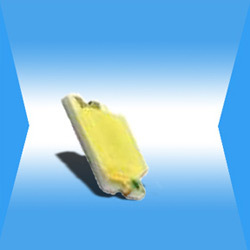 (1) Base type: E27 base. (3) Dimension: L65 x H120mm. 5. Viewing angle: 80 degree. 3. 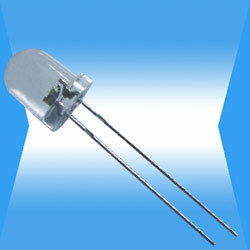 Forward voltage: 2.8 to 4.0V. 4. 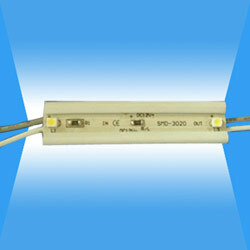 Lumin flux: 180-250 lm. 1. 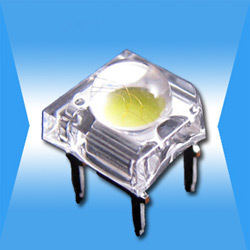 Power dissipation: 2.4W, every 3 LEDs can be cut(12V), every 6 LEDs can be cut(24V). 3. Viewing angle: 120 degree. 5. Color: red, yellow, blue, green, white are optional. 1. 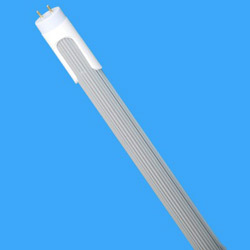 Connection mode: common anode and common cathode are optional. 1. 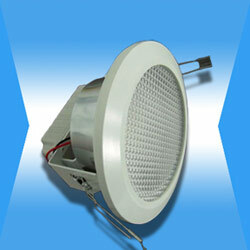 10W High power round LED ceiling spotlight is easy to install and long lifespan. 2. Color: white or warmwhite. 3. Dimension: Ø148 x H100mm. 1. 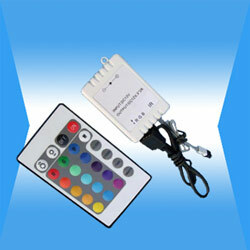 Full range of colors: cool white, warmwhite, red, blue, green and yellow. 2. 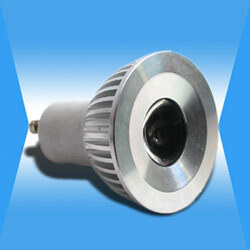 Lighting source: 3pcs 1W cree chip. 4. 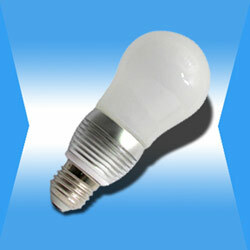 Color temperature: warmwhite: 2700-3500K, cool white: 5600-6300K. 2. 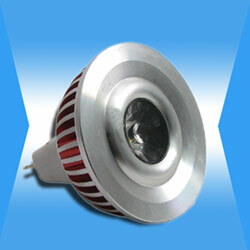 Lighting source: 1pcs 3W cree chip. 3. Color: it can be changing with controller. 4. 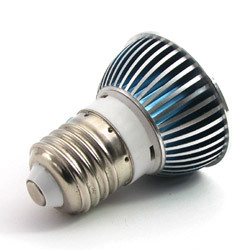 Brightness degradation: 3-5%, 1kh. 1. 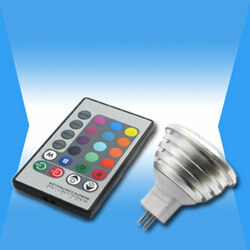 Lighting colors: white, red, blue, green, yellow, orange, changing colors among seven colors, seven colors chasing light. 1. 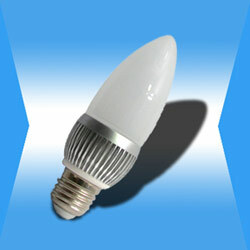 5x1W E27 LED bulb. 2. 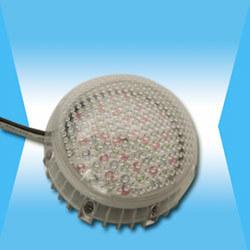 Lighting source: 5pcs 1W high power (cree chip). 3. 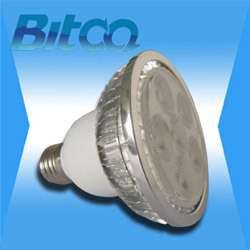 Luminous flux: white: 320Lm; warmwhite: 250Lm. 4. 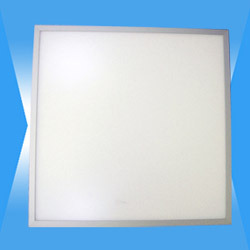 Color temperature: white:5600-6300K, warmwhite: 2700-3500K. 5. Working temperature: -20-40 degree centigrade. 1. 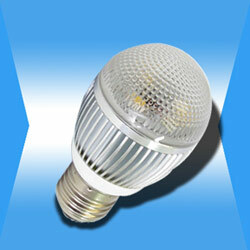 4x1W E27 LED bulb, easy to install and high luminous intensity. 2. 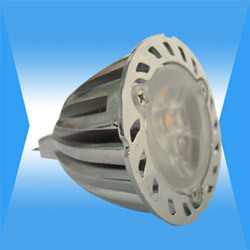 Lighting source: high-power LED. 3. 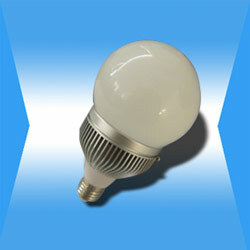 Luminous flux: white: 260Lm, warmwhite: 210Lm. 4. Color temperature: white: 5600-6300K, white: 2700-3500K. 1. 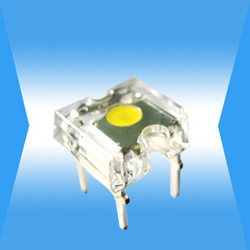 7x7mm white super flux LED lamp, high brightness, 2.8 to 4.0V. 2. 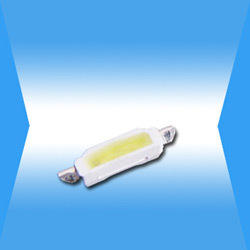 Product name: white LED piranha. 4. 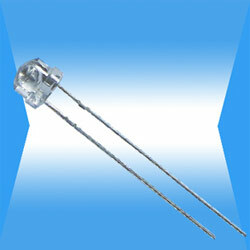 Forward voltage: 2.8 to 4.0V. 1. Viewing angle: 120 degree. 3. Color: red, yellow, blue, green, white are optional. 2. Color: red, yellow, blue, green, white, warmwhite are optional. 1. Connection mode: common anode. 1. 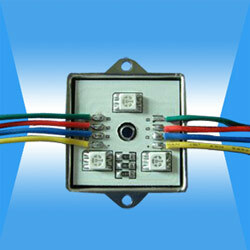 Lighting source: 30pcs superflux/0.5 meter. 2. 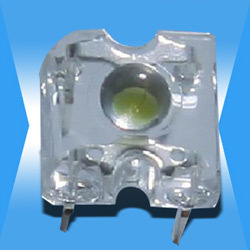 Power dissipation: 2.4W, every 3 LEDs can be cut. 3. 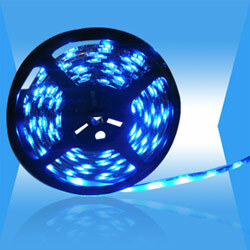 Color: white, blue, green, red, yellow are available. 1. 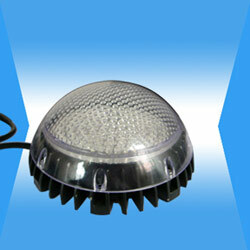 Lighting source: 3pcs 1W cree chip. 3. 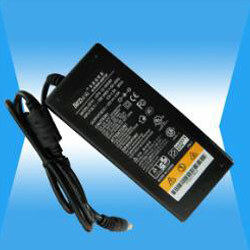 Brightness degradation: 3-5%, 1kh. 1.44W 5050 RGB SMD waterproof module, 95x17x9mm. 1. 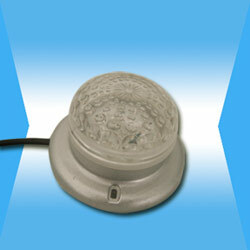 5mm round dip LED lamp, high brightness. 4. Viewing angle: 15 degree. 4. Color: red, yellow, blue, green, white are optional. 5. 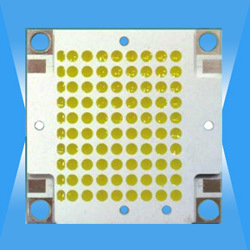 PCB color: white, brown, black are optional. 1. 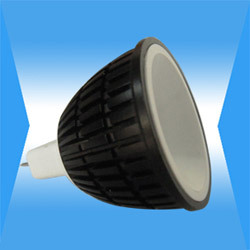 1x3W high power round LED ceiling spotlight is easy to install and long lifespan. 3. 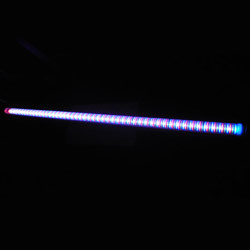 Dimension: 60 x 25mm. 3. 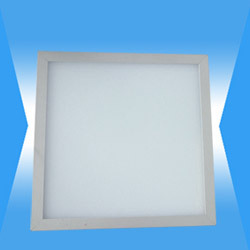 Color temperature: warmwhite: 2700-3500K, cool white: 5600-6300K. 1. 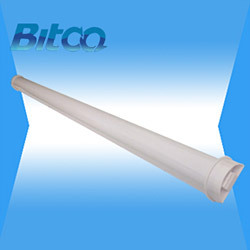 9W/17W/21W T8 DIP LED tube, energy saving and long lifespan. 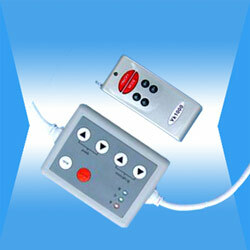 Without UV or IR radiation. 2. Emitting color: pure white and warm white. 1. 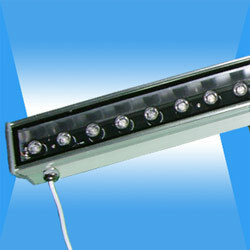 Lighting colors: white, red, blue, green, yellow, RGB. 1. 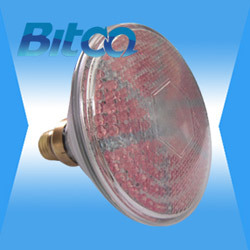 9x1W G100 LED bulb. 3. 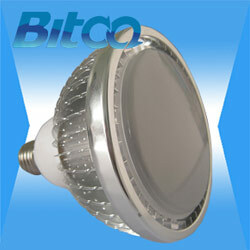 Luminous flux: white: 540Lm; warmwhite: 450Lm. 1. 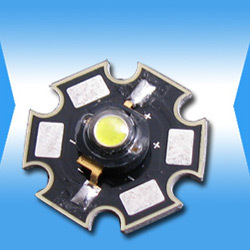 Power dissipation: 7.2W, every 3 LEDs can be cut(12V), every 6 LEDs can be cut(24V). 1. 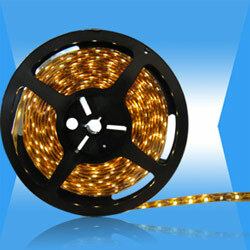 Lighting source: 30 SMDs/0.5m. 2. 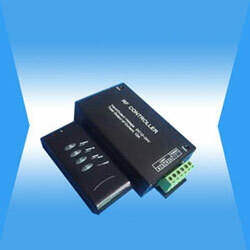 Power dissipation: 7.2W, maximum of 3pcs can be connected. 3. 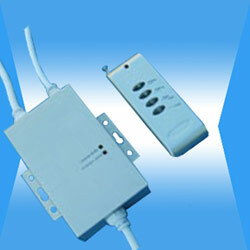 Di mension can be based on customer design. 4. Color: white, warm white, blue, green,, red, yellow, RGB are available. 2. 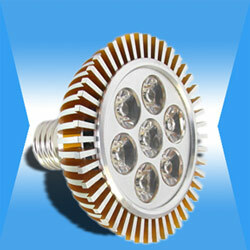 Lighting source: 7pcs 1W cree chip. 4. 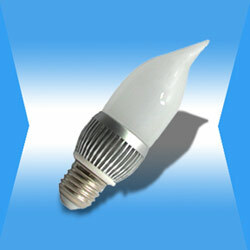 Color temperature: 2700-3500K, cool white: 5600-6300K. 2. Quantity of LED: 3 pcs. 1. 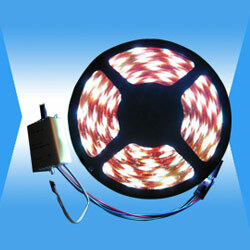 Lighting colors: white, red, blue, green, yellow, orange, seven colors. 1. 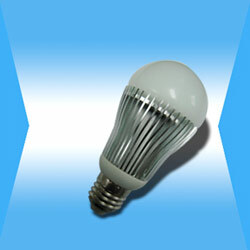 6x1W E27 LED bulb, easy to install and high luminous intensity. 2. 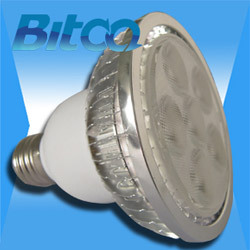 Color temperature: white: 5600-6300K, white:2700-3500K. 3. 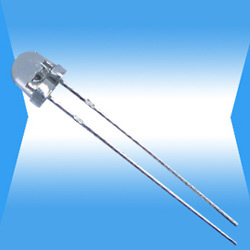 Operating temperature: -20 to 40 degree celsius. 1. Color: red, yellow, blue, green, etc. 6. PCB color: white, brown, black are optional. 2. 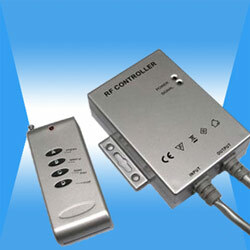 Rated load current: 4A(each channel). 3. 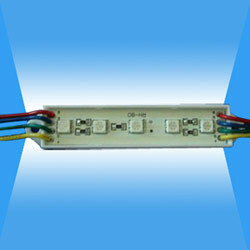 Max output current: 6A(each channel). 4. 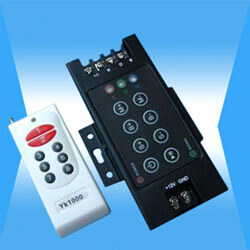 Furthest distance of controlling: 1000M(in the open air). 2. 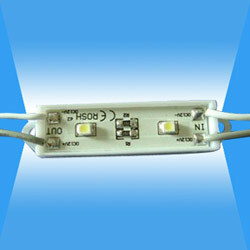 Color temperature: cool white:5600-6300k, warm white:2700-3500k. 4. Temperature: -40 to 70 degree celsius. 5. 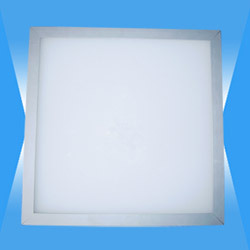 Brightness degradation: 3-5%, 1kh. 1. 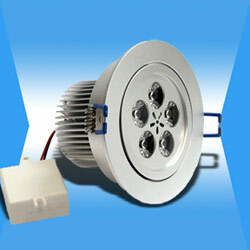 3 x 1W High power round LED ceiling spotlight is easy to install and long lifespan. 3. 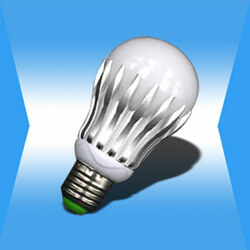 Color: red, yellow, blue, green, white, warmwhite, RGB are optional. 4. 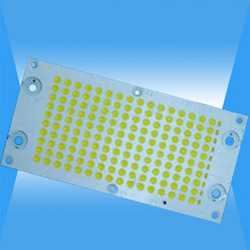 PCB color: white, black are optional. 1. 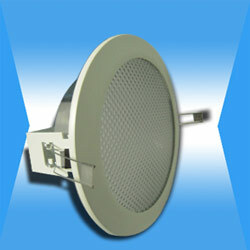 5W High power round LED ceiling spotlight is easy to install and long lifespan. 1. 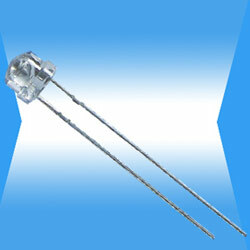 Quantity of LED: 2 pcs. 3. 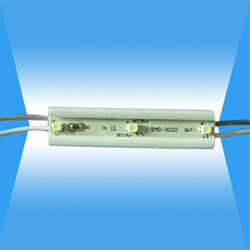 LED color temperature: 5000-8000K. 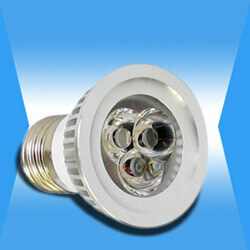 (1) Product name: 3W white high power LED lamp. 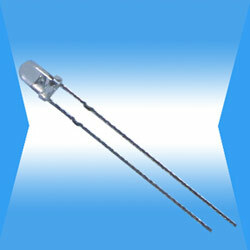 (4) Forward voltage: 2.8 to 4.0V. 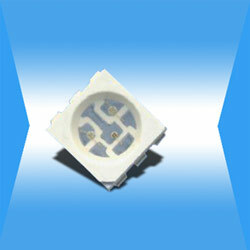 (5) Lumin flux: 110-150 lm. (6) Viewing angle: 90 degree. 2. Viewing angle: 20 degree. 3. Color: red, yellow, blue, green, etc. 2. please refer to the specifications form. 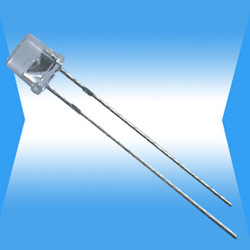 1.Connection mode: common anode and common cathode are optional. 1. 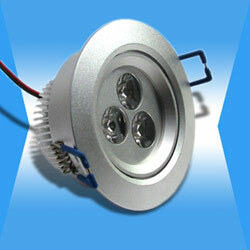 5x1W high power round LED ceiling spotlight is easy to install and long lifespan. 1. 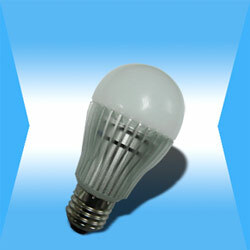 5x1W E27 LED bulb, easy to install and high luminous intensity. 2. Base available colors: cool white, warmwhite. 3. 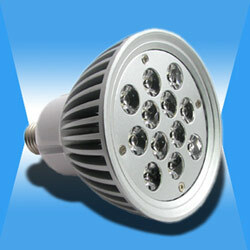 Lighting source: high-power LED. 4. Luminous flux: white: 340Lm, warmwhite: 260Lm. 3. Viewing angle: 80 degree. 1. 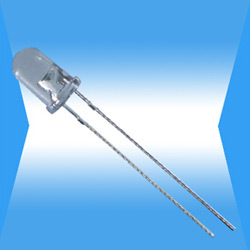 Operating voltage: DC 12. 2. Dimension can be based on customer design. 4. Color: red, yellow, blue, green, white, warmwhite, RGB are optional. 1. Full range of colors: cool white. 1. Color: white, warm white are optional. 2. 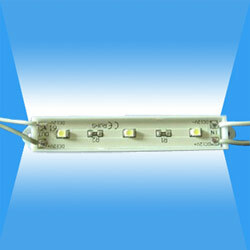 Lighting source: COB module. 3. 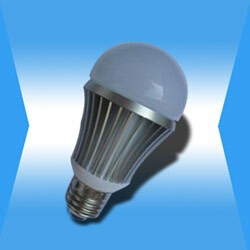 Color temperature: white: 5600-6300K, warmwhite: 2700-3500K. 4. Working temperature: -20-40 degree centigrade. 1. 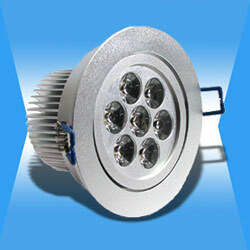 7 x 1W High power round LED ceiling spotlight is easy to install and long lifespan. 4. 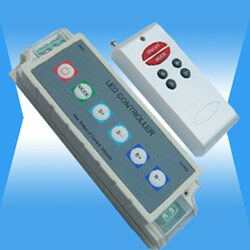 Color: it can be changing with controller. 2. Please refer to the specifications. 1. 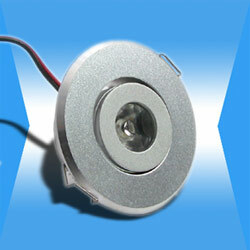 1 x 3W high power round LED ceiling spotlight is easy to install and long lifespan. 3. 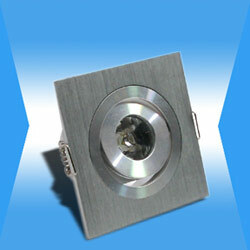 Dimension: 59 x 59mm. 2. 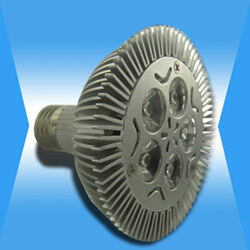 Lighting source: 12pcs 1W cree chip. 4. 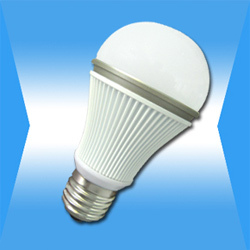 Color temperature: cool white: 5600-6300k, warm white: 2700-3500k. 2. 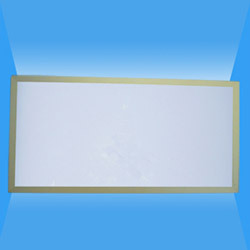 Color temperature: cool white: 5600-6300k, warm white: 2700-3500k. 3. Bean angle: 50/70/100 degree. 3. 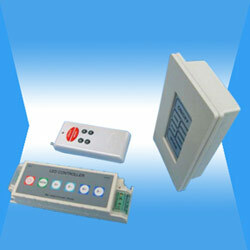 Operating environment: -5 to 45 degree centigrade. 4. 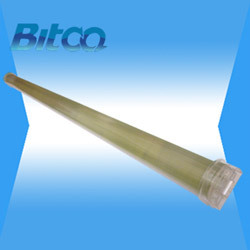 Storage environment: -10 to 60 degree centigrade. 1. 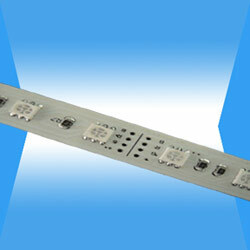 Power dissipation: 14.4W, every 3 LEDs can be cut. 2. 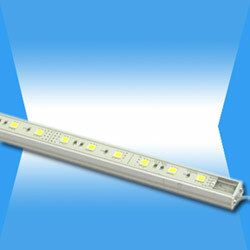 Quantity of LED: 4 pcs. 4. 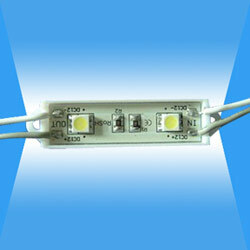 LED color temperature: 5000-8000K. 1. 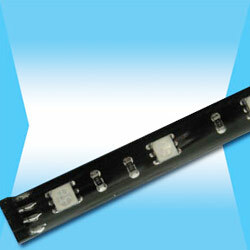 LED quantity: 144 pcs. 3. 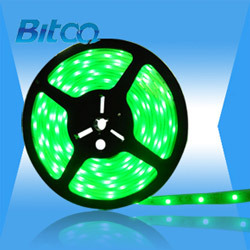 Lighting colors: white, red, blue, green, yellow, RGB. 1. 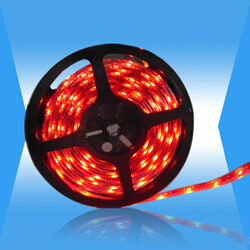 Waterproof 5050 SMD flexible strip with IC. 2. 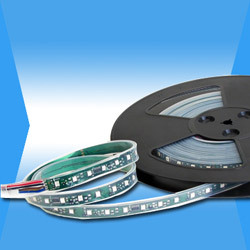 Product name: 5050 SMD waterproof flexible strip with IC, 48 LEDs/m. 4. 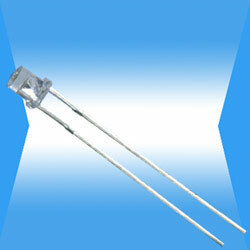 Dimension: L5000mm x W10mm x H3.0mm. 5. 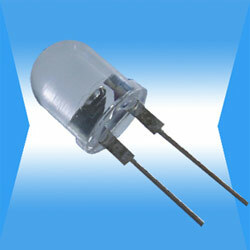 Quantity of LEDs: 48 SMDs/M, 240 LEDs/pcs. 1. 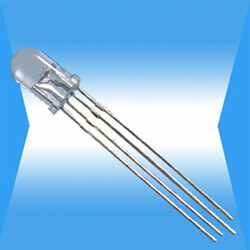 Quantity of LED: 5 pcs. 1. 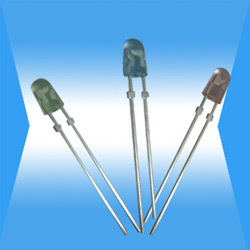 Quantity of LED: 3 pcs. 1. 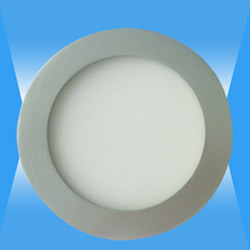 1x3W high power round LED ceiling spotlight us easy to install and long lifespan. 3. 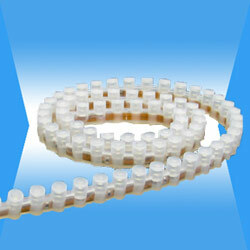 Dimension: 60 x 60 x 46mm. 1. 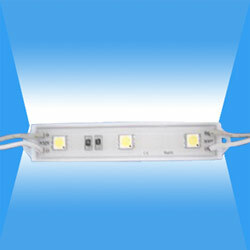 Color temperature: white: 5600-6300K, white: 2700-3500K. 2. Operating temperature: -20 to 40 degree celsius. 2. 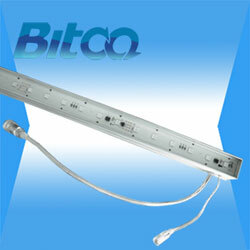 Viewing angle: H: 100 degree, V: 50 degree. 1. 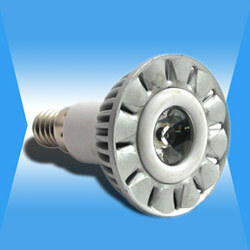 Lighting source: 3pcs 1W Cree. 3. 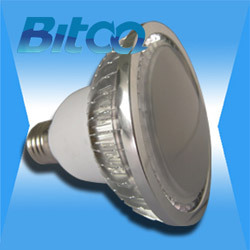 Color temperature: 6500K, cool white: 5500-6000K. 4. Bean angle: 50/70/100 degree. 5. Temperature: -40 to 70 degree celsius. 6. 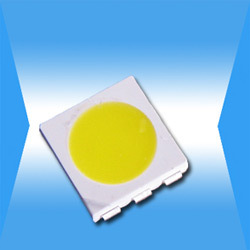 Brightness degradation: 3-5%, 1kh. 5. Bean angle: 50/70/100 degree. 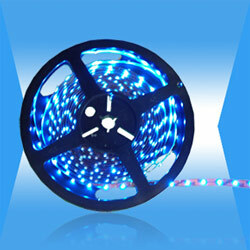 5050 SMD epoxy cover LED flexible strip with U tube, 30 LEDs/m. 1. 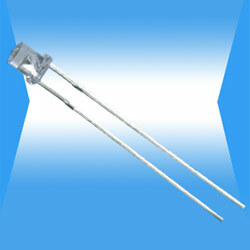 Dimension: 91 x 14 x 10mm. 1. 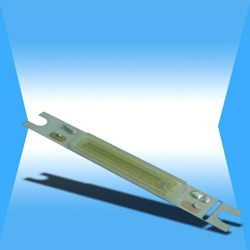 Dimension: 61 x 14 x 8mm. 2. 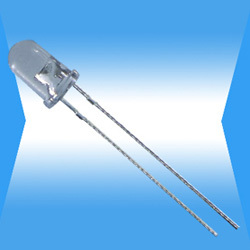 Quantity of LED: 2 pcs. 1. 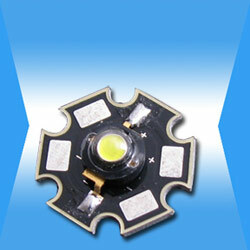 Lighting source: 5pcs 1W cree chip. 1. 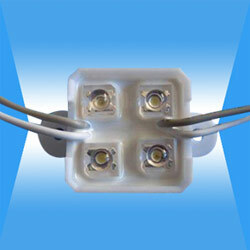 Lighting source: 30pcs 3528 SMD/0.5 meter. 1. 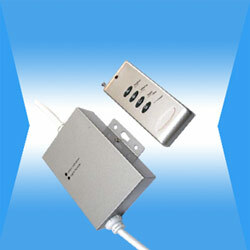 Monochrome, small size, large angle high-brightness, low voltage drive. 2. 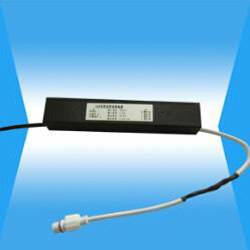 LED display, lighting source. 1. Color: red, yellow, blue, green, amber are available. 2. 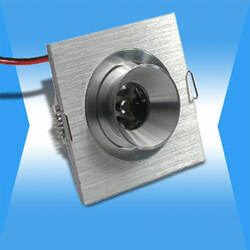 Viewing angle: H:100 degree, V:50 degree. 1. 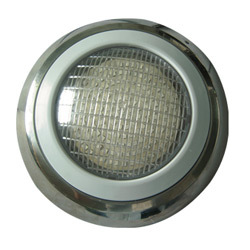 Product name: 8mm water clear round dip LED lamp. 3. Viewing angle: 20 degree. 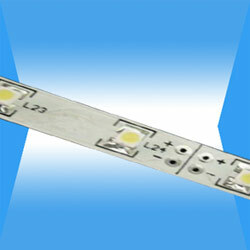 0.24W waterproof 2PCS 3528 SMD LED module, white and warmwhite are optional.